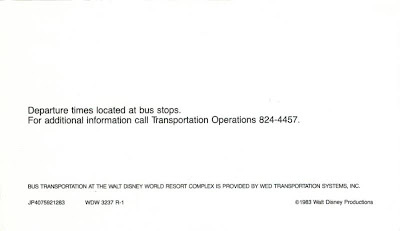 As a supplement to today’s article, the 1983 Bus Transportation Routes pamphlet that was provided to guests when they checked-in was, for all intents and purposes, a map to the World. 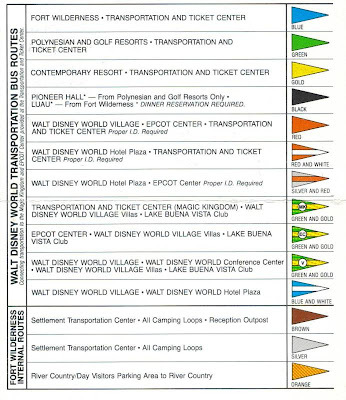 For a comparison, take a look at the 1992 version discussed over at Progress City, U.S.A. 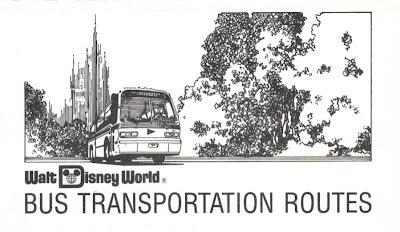 It is almost startling how many routes were added in just nine years.